In the late 1800’s and early 1900’s, the Bland-Allison Act and the Sherman Silver Purchase Act had required the United States government to buy large amounts of silver every year to help the struggling western mining states. 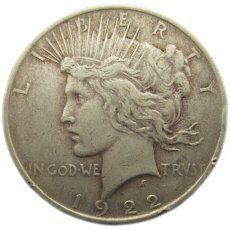 According to law, this silver was to be coined into silver dollars, and the Morgan Silver Dollar was designed and put into production. The Sherman Act was repealed in 1893. 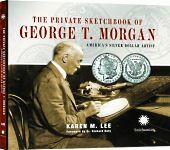 The government’s supply of purchased silver lasted eleven more years, but after 1904 the production of Morgan Silver Dollars stopped. The Civil War affected almost every aspect of American life — including the availability of American coins. 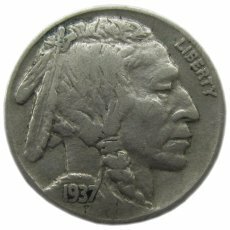 All silver coins were hoarded during the Civil War, even the three-cent silver, the tiniest silver coin the U.S. Mint had ever produced. 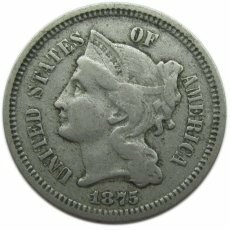 Coin hoarding was creating a problem for post-Civil War commerce because there were so few coins in circulation to make change or buy a postage stamp (which at this time cost three cents). 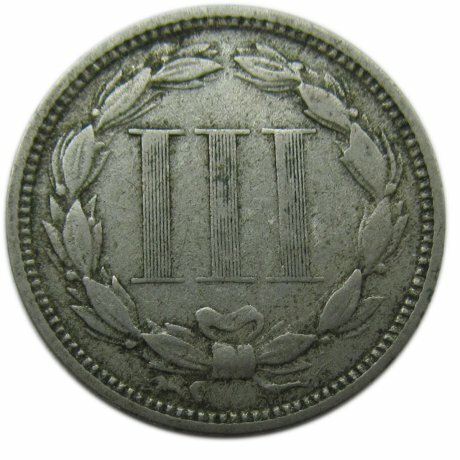 The denomination of the coin is represented by a large “III” (the Roman numeral representing the number three). Each “I” in the Roman numeral has parallel score marks running from the top cross-piece of the letter to the bottom, giving it the look of an ancient column from Greek and Roman architecture.